I agree that they are really good hard candies. 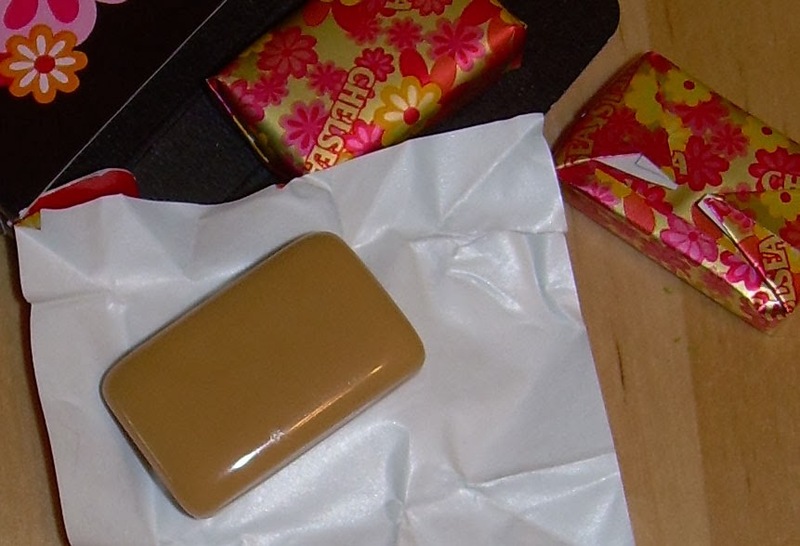 Although they aren't the hard kind I really like the Morinaga Hi-Soft caramels, especially the coffee and matcha ones. I rarely see those except for the regular milk version. Interesting! 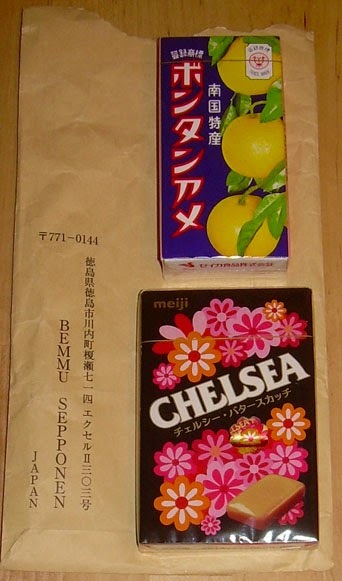 I've seen Chelsea candies for as long as I can remember both at Japanese shops at home and in Japan without ever having given them a second glance (although reading the title of this post immediately conjured up a mental image of the package design, as you say). They sound fantastic, though--I'll have to give them a try.